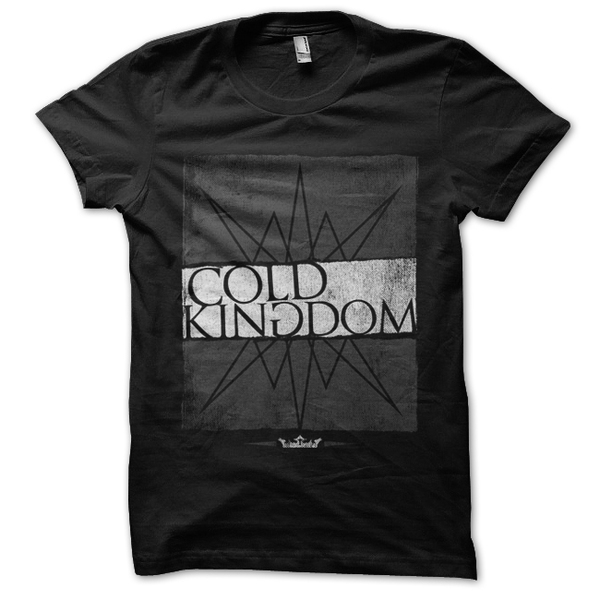 Black t-shirt with grey print. 100% ring spun cotton by Canvas. 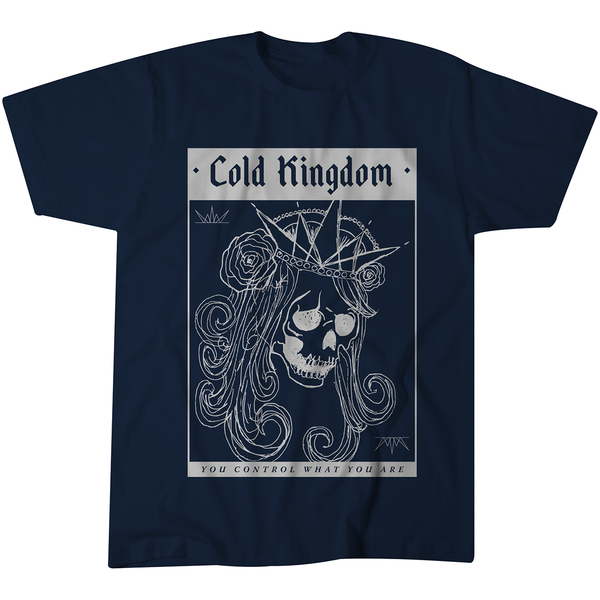 © 2019 Cold Kingdom. Powered by Limited Run.